As an Alpharetta photographer, I appreciate all that the upscale suburb has to offer. Of course, if you live in Alpharetta, Georgia, you already know that the city offers some of the best shopping, dining, and entertainment in North Atlanta. From the bustling Northpoint Mall area, to the charming downtown scene, to the prestigious Avalon Center, to the happening Verizon Wireless Amphitheater, Alpharetta has no shortage of options for those with an appreciation of the finer things in life. 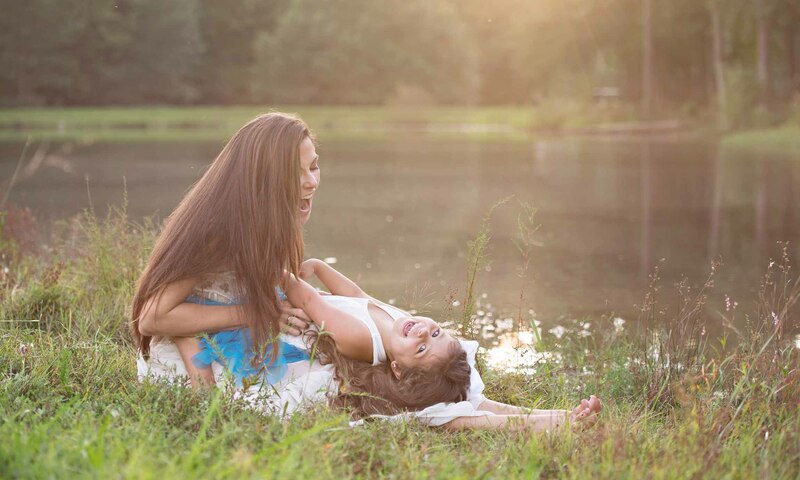 This lively mother-daughter session was taken near the pond at one of our beautiful farm locations in Alpharetta. 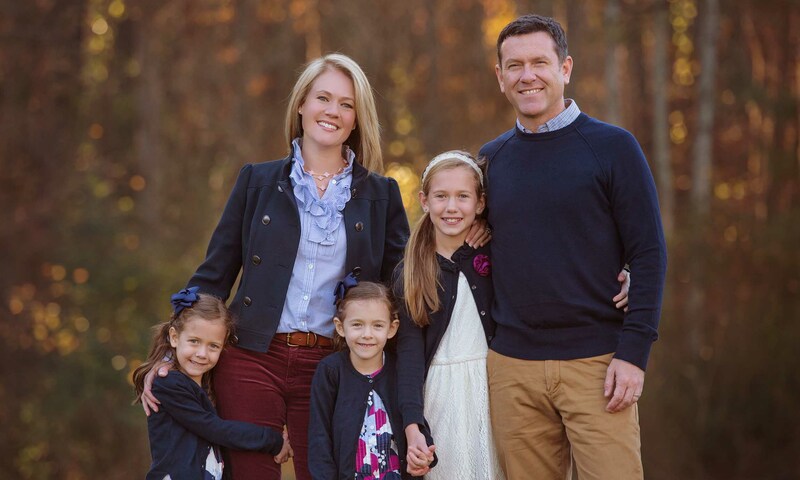 For families seeking a unique location for their Alpharetta photography session, I often suggest one of my favorite horse farms. Alpharetta may not be known for its rural spots, but the city still offers plenty of quiet, rural charm if you know where to look – and this Alpharetta photographer knows! I can also come to your home for an Alpharetta newborn photography session. Parents often prefer to do their newborn photography sessions at home, where they can keep their little one most comfortable, and I am always happy to accommodate. This beautiful family shared time with me at a horse farm in Alpharetta during sunset. 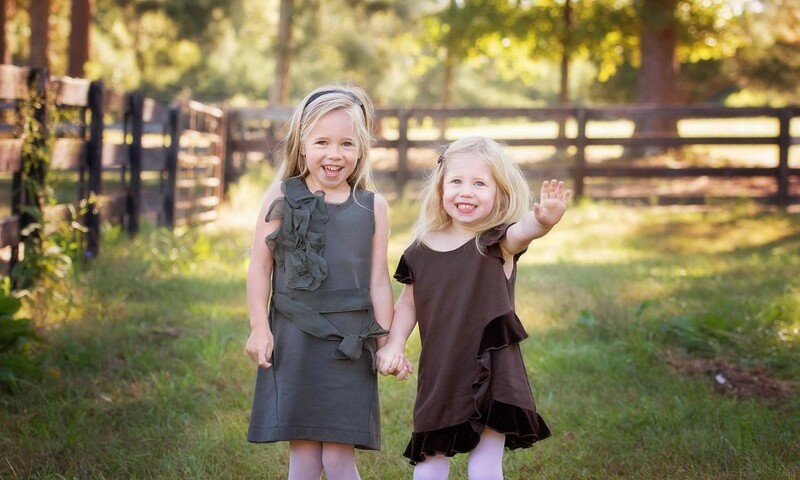 These sweet little girls waving to mommy and daddy as we played a silly game. 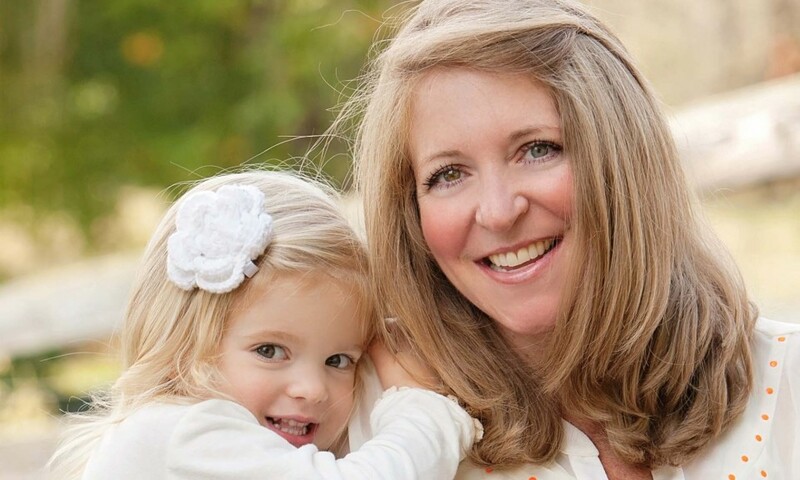 This mother-daughter image was captured in-between photographing their newborn baby and family. To view more of my child and family portraits, please follow me on Facebook and Instagram, where I announce special offers on professional photography and share my favorite images from recent photo sessions. I’d love to send you my newsletter as well. Sign up below!